This document details a list of known issues when using Lutify.me LUTs in Capture One. This document will be updated as we become aware of any additional issues. 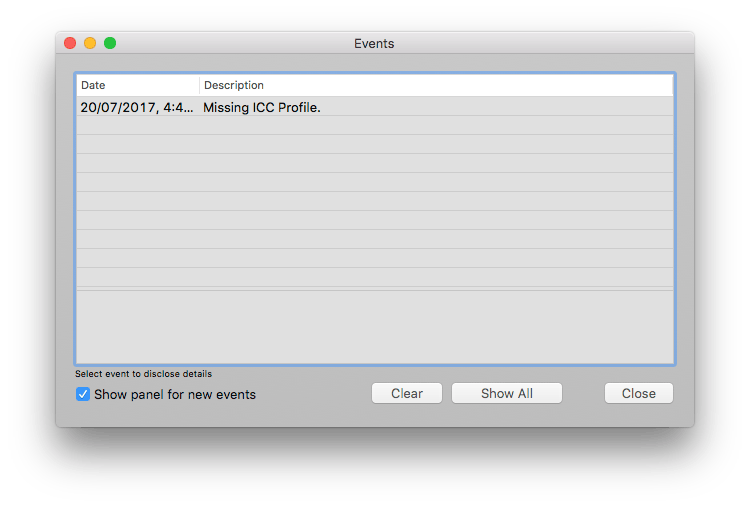 This happens due to a bug present in Capture One 9 involving styles that include ICC Profiles in them. The issue doesn’t affect other versions of Capture One. Severity – High. 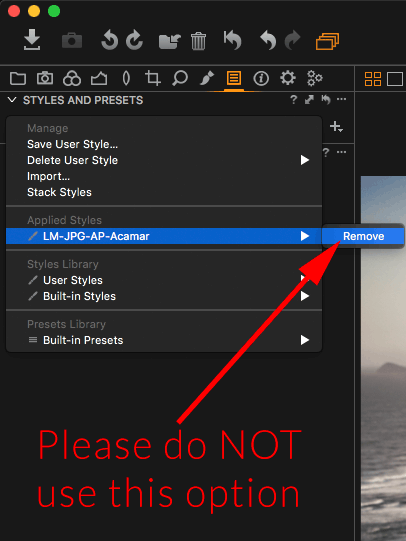 Unfortunately, once this bug is triggered, it may cause severe decrease in Styles functionality. We strongly suggest never to use that option but instead use the workarounds described in this document. 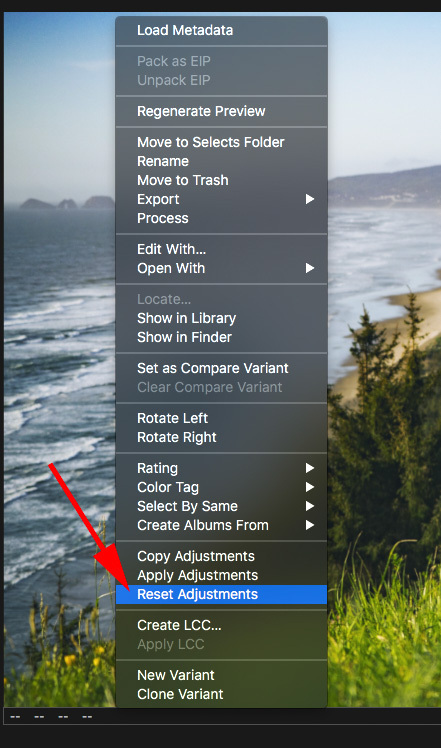 Use the ‘Reset Adjustments’ button to reset image adjustments including any styles applied. Right click your image and choose ‘Reset Adjustments’. 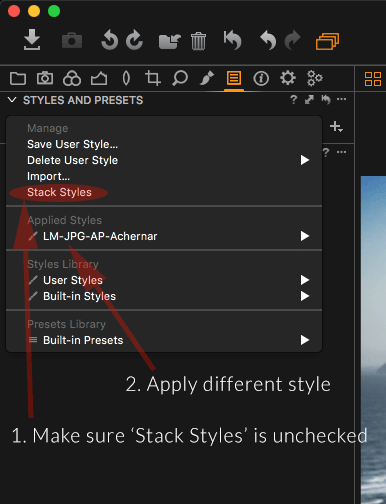 Uncheck ‘Stack Styles’ option, and simply apply a different style you would like to use. This will replace the previously applied style without triggering the bug in software. Use the ‘Undo’ option after applying a style. Images appear very saturated when Raw LUTs are applied to images shot with Nikon DSLR cameras. 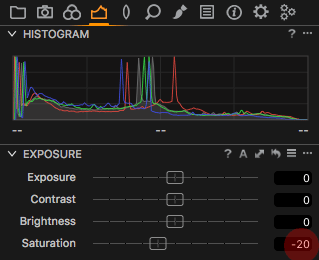 Reduce the saturation slider anywhere between -10 and -30 to get desired results.